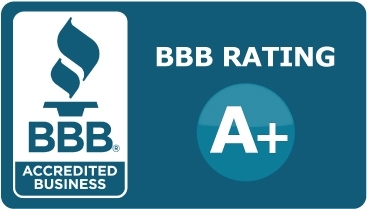 Ross Heating And Air Conditioning, Inc.
Ross Heating and Air Conditioning, Inc. added a new service in 2015 to continue helping the Reno/Sparks area residents. 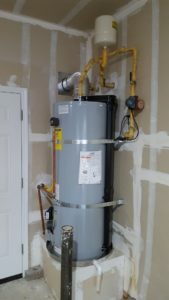 We obtained a professional plumbing license specializing in water heater service, installations, and replacement. Being able to offer more services to our customers allows us to keep your home comfort needs as our priority. Customers benefit from the efficiency of a professional company who can handle your heating, air conditioning, and water heater needs all in one visit. Water Heater maintenance is one of the most important things Reno/Sparks residents can do for their home due to the hard water in our area. 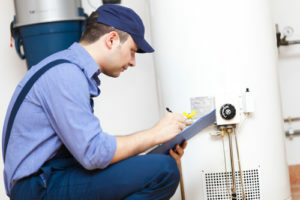 Having a licensed professional inspect your water heater at least once per year can help prevent leaks and corrosion. It is also important for northern Nevada residents to open their drain valve and release at least one gallon of water about every 6 months. This will allow built up sediment to leak and ensure a clean process within your water heater. You can always refer to our water heater technicians if you have any more questions on how to keep your system running smoothly. Whether you're finishing your new home or looking to replace your current water heater, we're here to help. Our technicians will work closely with you to ensure you get the right unit for your home. Our team helps with removal of your old water heater and to update your model for energy savings and efficiency. We'll help you understand the basics of your new unit so you can keep it running for years to come. Ross Heating and Air Conditioning, Inc. is family owned and operated by Damian and Maureen Ross. Our goal is to be affordable, honest, and reliable in every service we offer. We're proud to be locally owned and enjoy helping Reno/Sparks residents keep optimal home comfort. Get A FREE Quote on New Installations! Very personable and prompt. Discovered AC didn’t work over the weekend and was able to fit a service call in for the next day. Got it fixed and very reasonable parts & labor. Ross did a heating check up, filter change and AC installation for me. They are honest, friendly, reliable and a pleasure to work with. 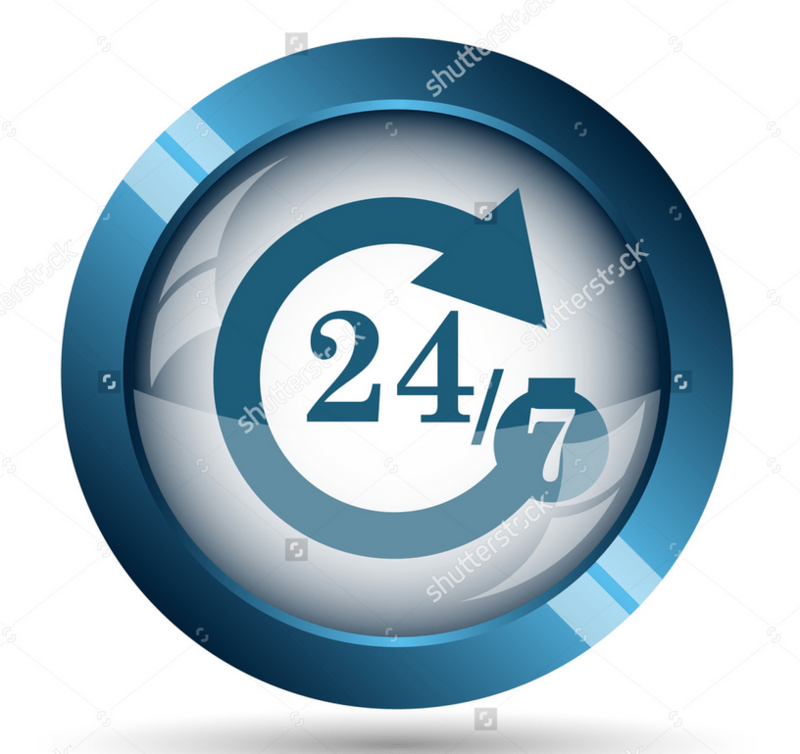 Copyright 2019 Ross Heating And Air Conditioning, Inc. All Rights Reserved.